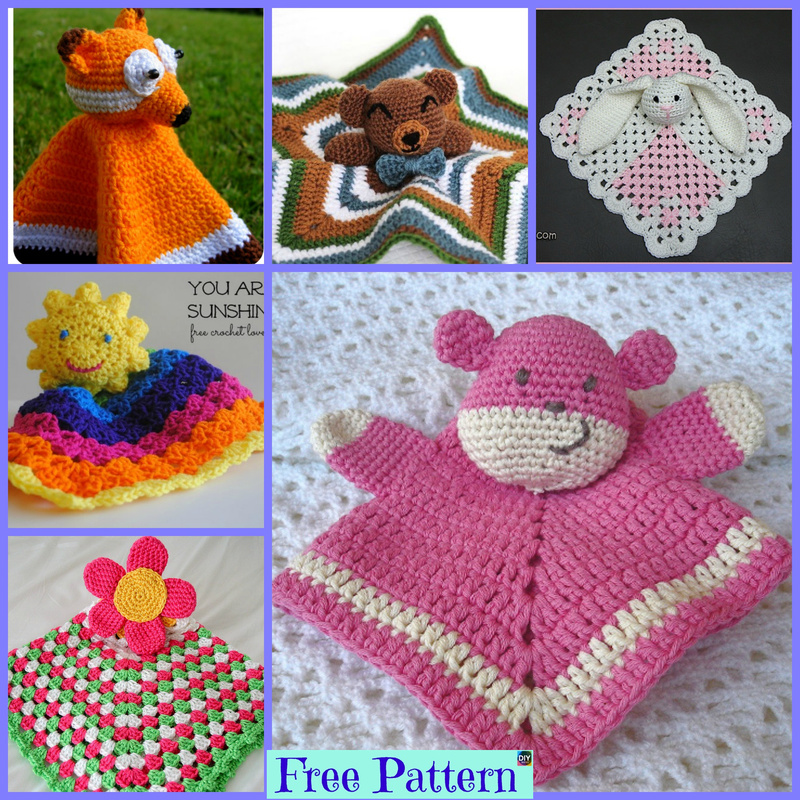 These crochet lovey patterns are very cute! 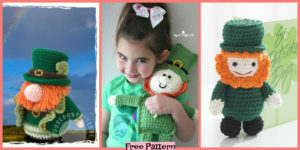 The Loveys will be a great companion for your child, they will love the cute designs on it! 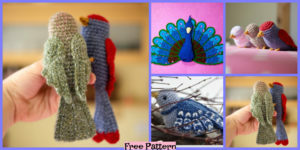 Below, there are several different patterns of various loveys, each with a different design. 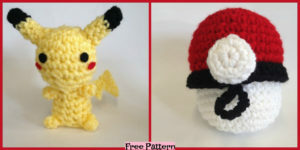 You can create the one that your child will love the most! 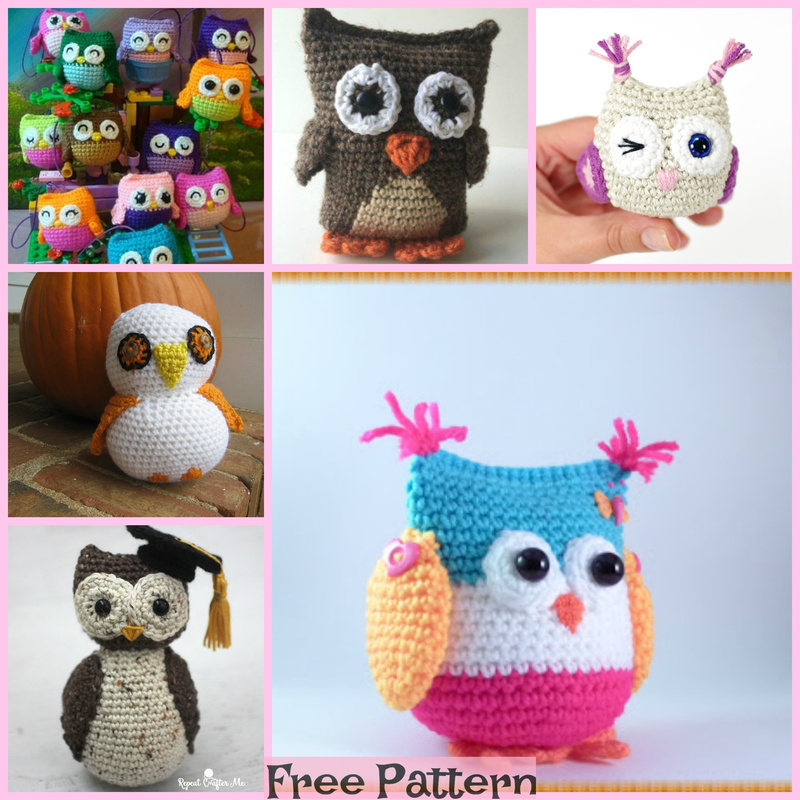 These will be great gifts that you could crochet quickly, or a way to use up some spare yarn. 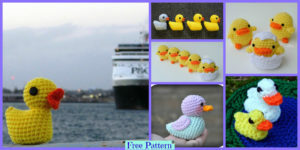 Let’s start crocheting. 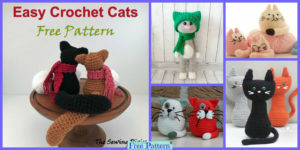 You may also like:10 Crochet Cats Home Decor Free Patterns.